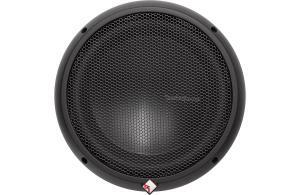 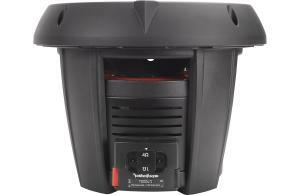 The T0D212 subwoofer mimics its performance and design from our older Power Series brothers. 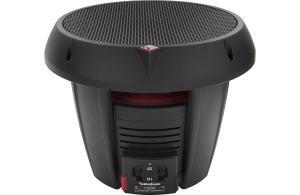 Our T0 12” features dual 2-Ohm voice coils, 700 Watts RMS / 1400 Watt Max power handling, and includes a grille with integral trim ring. 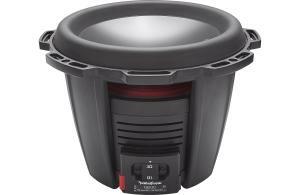 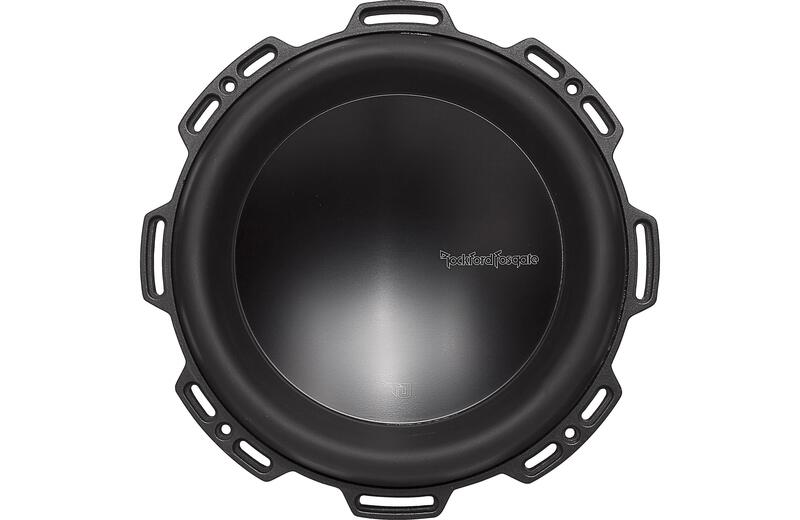 The T0D212 12" 2-ohm Dual Voice Coil subwoofer mimics the performance and design from its older Power Series brothers. The T0 subwoofers feature VAST technology that increases surface cone area up to 25% so it performs like a much larger woofer. 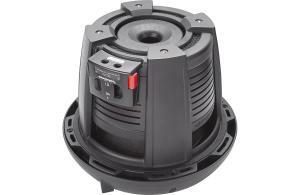 The FlexFit basket not only looks the part but it provides extreme flexibility for extreme installations. 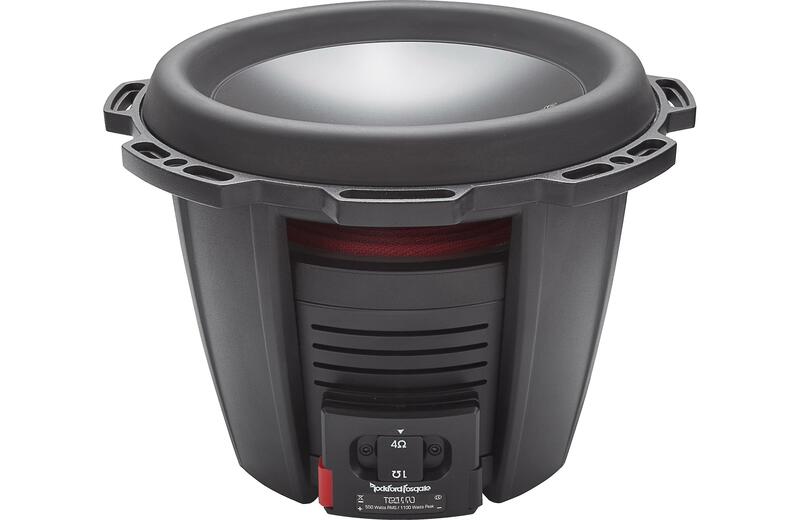 Clean, high tech, and high power handling characteristics let this subwoofer wear the torture-tested "Power Series" badge!